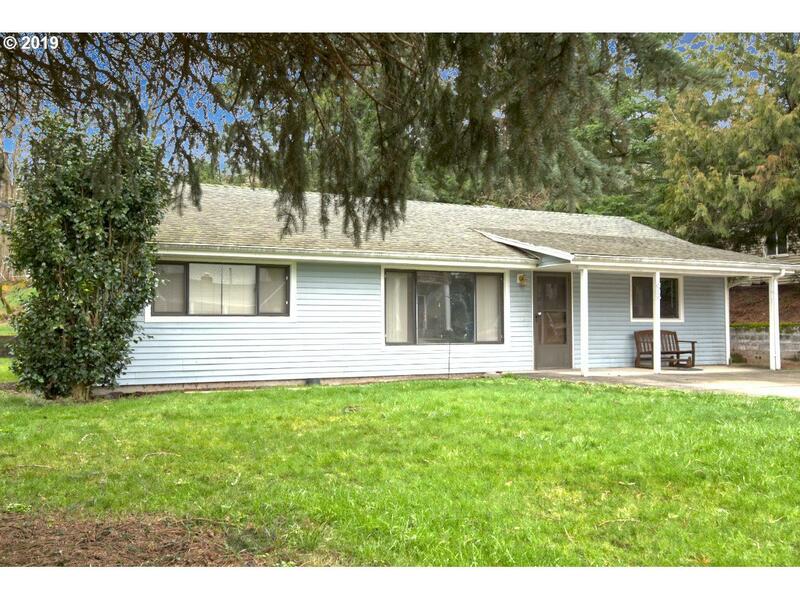 Lovely 1 level on nice big lot in a stellar Camas neighborhood. Priced to sell, this 3 bedroom 2 bath home affords all the space and comforts one looks to find to make a house a home. Features: 3 Bedrooms, office, vaulted sunroom and gigantic great room. Outside enjoy a large yard, tool shed, gazebo and gorgeous possibilities. Come bring your dreams and live in this charming Camas neighborhood! Enjoy great schools and community. Listing provided courtesy of Imagine Homes Realty, Llc.